An a day when Bell Canada is calling on people to open up about mental health, critics are calling on the company to fix its phones inside Ontario's jails, a system they say is contributing to feelings of isolation and despair among inmates. Critics are calling on Bell Canada to fix its phones inside Ontario's jails, a system they say is contributing to feelings of isolation and despair among inmates. Protesters stood outside Place Bell in downtown Ottawa on Wednesday, coinciding with Bell Let's Talk Day, the company's annual campaign to raise awareness of mental health struggles. 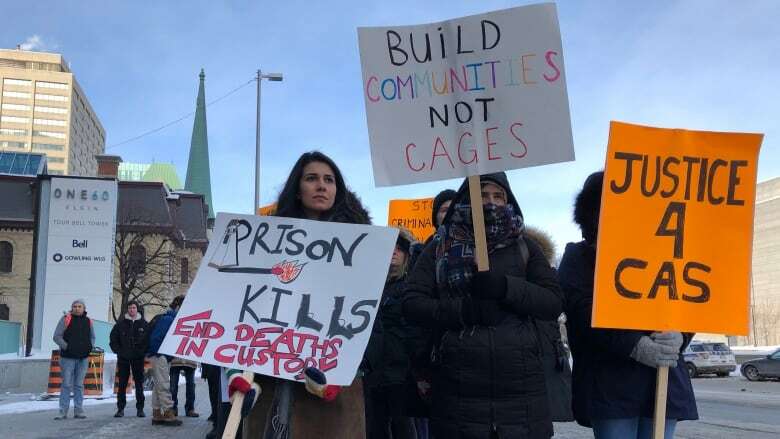 About 50 people braved the cold to demand the telecommunications giant lower the cost of outgoing phone calls for inmates in the province's jails, and allow inmates to dial out to cell phones. Right now, inmates can only make collect calls to landlines, preventing many from connecting with loved ones. That issue came under the spotlight last year during an inquest into the death of Cleve Geddes, a mentally ill inmate whose family said was unable to reach them because they only had cell phones. Geddes died after trying to hang himself while in a segregated cell. The inquest jury also called for an end to the landline-only phone restriction. Here's what some of the protesters had to say. 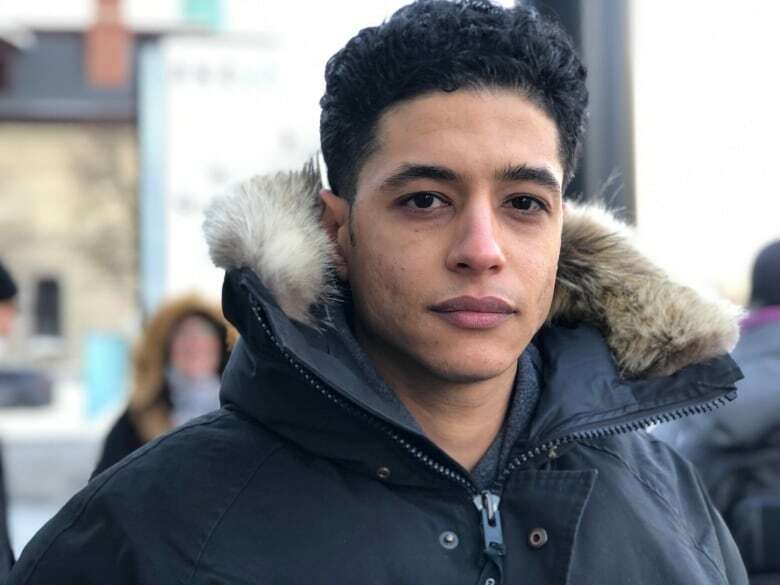 Souheil Benslimane spent time behind bars from 2013 to 2018 for gun-related crimes. Benslimane said contacting his family during that time was costly, and worrying about that affected his mental health. I think [Bell] might care about mental health of some people, but they don't care about the mental health of people that are incarcerated, people that are isolated, people who are often, you know, put away, far from sight. I think that they have to address it, and if they do then I'll say that they care about mental health for everyone. For now, they're selective about their care. 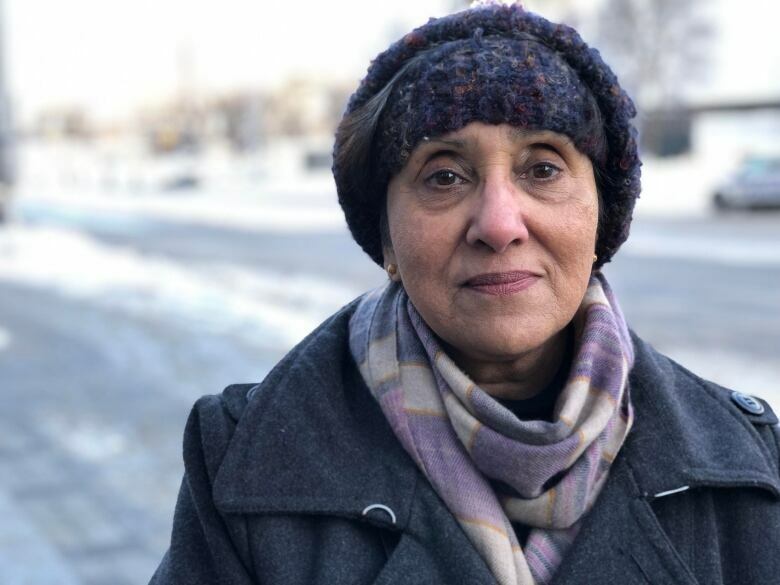 Farhat Rehman is the mother of an inmate and a member of Mothers Offering Mutual Support (MOMS), a group that helps mothers whose loved ones are behind bars. Her son was deemed unfit to stand trial owing to mental illness for four years before he was found guilty of second-degree murder in the stabbing death of a friend and mentor. It does take a toll, because if I don't keep in touch with him then he has a tendency to fear the worst has come to me because he does suffer from this sort of hallucinatory idea that I'm not well.... So that reassurance and that communication with him is so essential. There are some voices that have been left out of the conversation, and there is a huge segment of society that is very vulnerable and very dependent on the service that [Bell] provides. 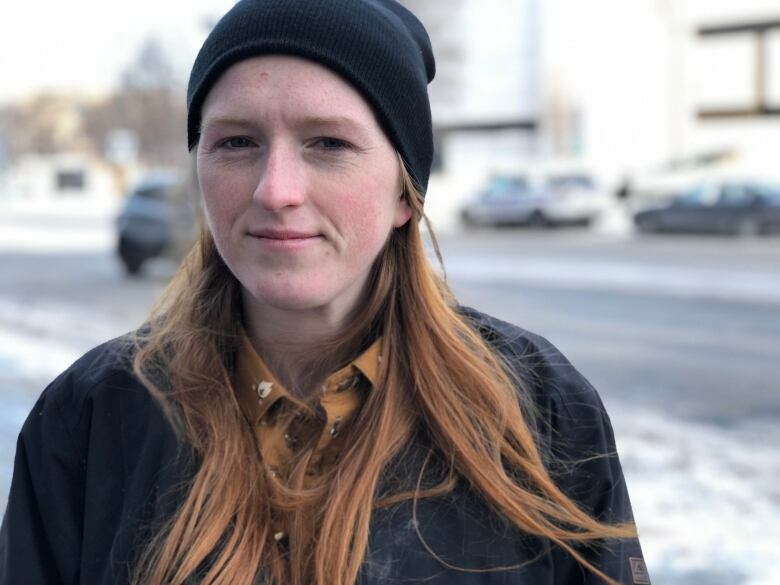 Sarah Speight is a volunteer with the Jail Accountability and Information Line, a hotline for inmates at the Ottawa-Carleton Dentention Centre (OCDC). She said she gets calls every day from prisoners who've been unable to pass on essential information to their families. To tell them that they're in jail, that they have a court date, that they need bail. They can't contact their families to let them know that they're not not missing. And so we see every day the challenges experienced by prisoners. It's an immediate thing that we know is causing serious harm to prisoners' mental health, to their well-being, and it's harming their families as well. Could you imagine sitting outside, wondering [where your] kid is because you don't know they're in jail? In a statement, Bell Canada said that "rates for operator-assisted collect calls from Ontario correctional facilities are the same as Bell's public rates."